Scientists from the North Carolina State University have developed what has been considered the holy-grail of computer storage and memory – ‘universal’ memory that both serves as dynamic random access memory and flash storage. Using double floating-gate field effect transistors, the NCSU team’s prototypic effort will allow memory to switch between static and dynamic modes in a single cycle – without the data getting lost in between. This is due to the second floating gate, which apart from holding bits in a ready to be read state, will also enable them to be frozen into place when a higher voltage is applied. When the power is switched off, it retains the data in place just like flash. 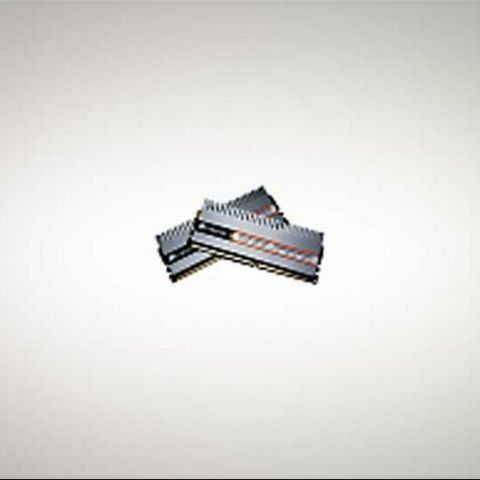 [RELATED_ARTICLE]This combination of both volatile (DRAM) and non-volatile (flash) types of memory in a single unified device is definitely a breakthrough, and can lead to significant cost and power savings from servers to manufacturers and home users, apart from the definite performance improvements – where main memory and storage are one and the same. "Our device is called a double floating-gate field effect transistor (FET). 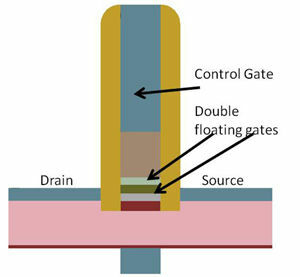 Existing nonvolatile memory used in data storage devices utilizes a single floating gate, which stores charge in the floating gate to signify a 1 or 0 in the device – or one bit of information…By using two floating gates, the device can store a bit in a nonvolatile mode, and/or it can store a bit in a fast, volatile mode – like the normal main memory on your computer." Read more from the NCSU abstract, here. Make a bootable disc with both 64bit and 32bit versions?